A group of former Delta Air Lines employees are filing a lawsuit against their ex-employer, claiming they were fired for speaking Korean. The four Korean-born women allege in the lawsuit that they were “singled out and admonished” for speaking their mother tongue. One of the claimants explained to local media that, because the airline deals with daily flights to South Korea, some Korean passengers felt more comfortable when the employees conversed with them in their own language. Jean Yi, one of the desk employees making the claim, alleges that a manager told her to “limit speaking Korean” and that fellow non-Korean speaking colleagues had complained of the practice. The attorney for the women also suggested that they may have been fired for reporting sexual harassment. 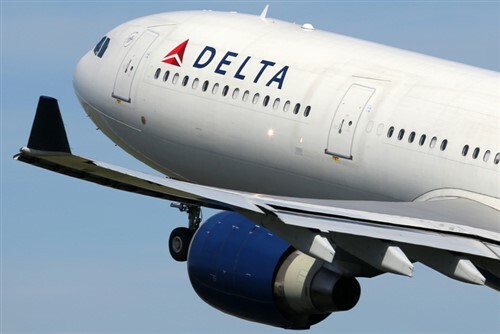 A spokesperson for the airline said that Delta does not “tolerate workplace discrimination or harassment of any kind”. "These former employees were unfortunately but appropriately terminated because the company determined they violated ticketing and fare rules. Delta is confident that these claims will ultimately be determined to be without merit." Speaking of uncertainty in terminations, we recently interviewed leading employment lawyer Ryan Watkins, of Whitten and Lublin, who explained to us when HR can sue an employee for defamation. From a defence perspective, Watkins tells us, an employee has many options to fall back on.